At MMS, we help small business owners and start-ups like you to grow their business at the lowest cost possible. We champion the small business owner and believe that dealing with a small business over a corporation is an all round more personal, engaging and connected experience. Small businesses form the backbone of the planet’s economy and often play an important role in bringing local communities together. Running your own business can be wonderful but it does not come without it’s challenges. Generating enough leads can be tough… you may not have reached the stage where you can afford external marketing support to grow your business and learning everything about today’s marketing strategies by yourself is just not a realistic option…who has that amount of spare time? The problem is that a lack of fresh new marketing ideas can stunt your growth and cause a catch-22 scenario that can be very difficult to escape from.  If only there was a different way..
We believe that everyone running their own business should be empowered to be all that they can be and that is why we have introduced our ‘Priceless Marketing’ model across all of our services. In 2017 small businesses are able to engage with their potential customers in ways that were previously only reserved for the giant budgets of big corporations. These new forms of marketing and communication have levelled the playing field and the opportunities are everywhere. The flip side of all of this change is that we now have too many options and it can be difficult to know what type of marketing activity is going to work and what to focus our attention on. Do you feel that your marketing and lead generation activities could be better targeted? Are you looking to increase sales and grow your business but do not have a large monthly budget to hand over to a marketing agency who will carry out the work behind closed doors and leave you in the dark as to what they did and how they did it? Would you prefer to take control of your business growth with affordable marketing services that are tailored to your business and designed to deliver consistent growth with miniumum spend? Welcome to My Marketing Solved, your secret weapon in the battle to grow your business. WHAT’S STOPPING YOU FROM GETTING STARTED TODAY? Take a look at some of our recent work..
GET OUR FREE GUIDE ON THE TIME-SAVING TOOLS THAT CAN FINALLY SEE YOU GETTING SOME RETURNS FOR YOUR SOCIAL MEDIA EEFORTS..